Blog Is Having Choices a Good Thing? Is Having Choices a Good Thing? 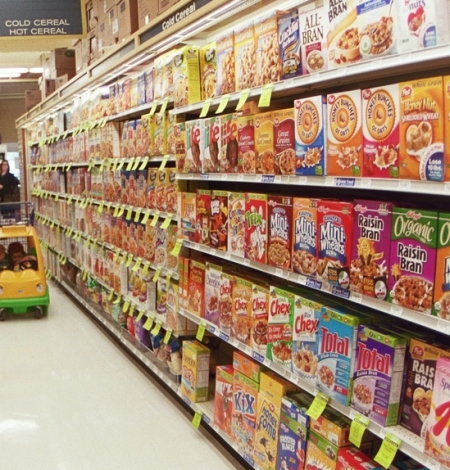 The typical consumer in the US usually have an astonishing variety of goods to choose from for the same type of product. From the boxes of cereal lining the cereal aisle to the racks of clothing in department stores, there is little shortage of choices to be made. While having these choices may be able to give us more control over our lives, are they really good for society? A recent study conducted by researchers from Columbia, Northwestern, and Stanford probes into this question when they examined the relationship between making choices and stances on political issues. What the researchers found was that when participants were told to make “choices” or think about making choices prior to giving opinions on certain political issues, their responses showed less support for equality or for issues that could help society. These participants were also more likely to put blame on others. Interestingly, when the study was conducted with subjects from the US and subjects from India, similar trends were observed in the former group but not in the latter. The effect of choice-making on our perspectives as shown in the results of this study is definitely a reason for us to wonder if having having more choice is always a good thing. Next articleA Diet to Live Longer?